The recent energy efficiency upgrades installed in this 17-story Lower Manhattan building in accordance with the Investor Confidence Project (ICP) Large Commercial Protocol are projected to result in energy savings of $525,000/year and a payback period of 7 years. SCIenergy, in association with Time Equities and Transcend Equity Development, developed an energy retrofit project for 125 Maiden Lane, a 17-story, 320,000 square foot mixed-use building located in Lower Manhattan. In 2006, Time Equities acquired the building and converted it to house 39 office condominium units and eight retail units. This energy optimization project intended to comprehensively reduce energy consumption, enhance infrastructure reliability, and improve tenant comfort. 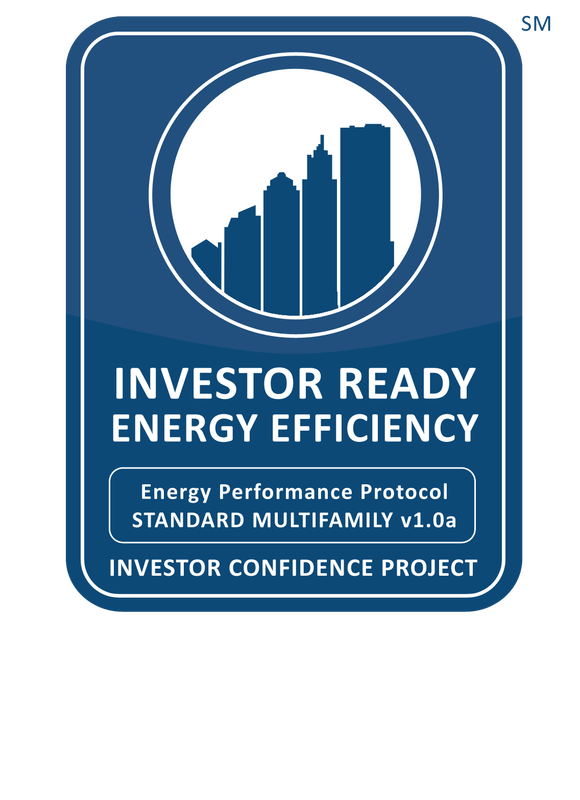 To secure project funding from third party debt and equity investors, SCIenergy aligned its existing development process with the ICP Energy Protocol for Large Commercial buildings. Development included a detailed energy audit analyzing the heating, cooling, air distribution, water distribution, lighting, and controls systems serving the entire building. 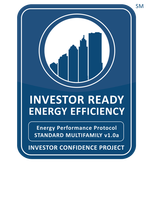 SCIenergy evaluated a number of energy conservation measures, ultimately selecting a combination of measures that would meet needs of both Time Equities and the investment partners. Knowing that traditional paper-based auditing techniques and engineering assumptions would not effectively mitigate investor risk, SCIenergy instead constructed a whole building computer simulation energy model in eQUEST. The models evaluated multiple interconnected energy conservation measures from a holistic level and the final project scope of work was informed by processes and techniques gleaned from the ICP Large Commercial Protocol. 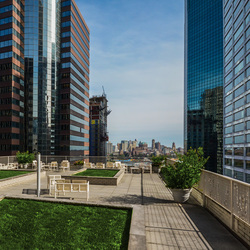 Integrating ICP’s processes for Investor Ready Energy EfficiencyTM (IREE) certification was material to securing third party funding for the project at 125 Maiden Lane. The IREE certification process gave SCIenergy and its investors confidence in both the development of the project and SCIenergy’s engineering assumptions. Documentation of the development process reduced the risks inherent to energy efficiency project development enough to allow third parties to wholly fund the project in partnership with SCIenergy. As a result, Time Equities initiated a successful project with minimal capital outlay. In order to ensure persistence of energy savings over time, SCIenergy employed a number of approaches consistent with the ICP protocols including a robust approach to operational performance verification using SCIenergy’s EnergyScape software platform for maintenance and monitoring of the newly installed measures. Total implementation costs were $3,668,000 and predicted yearly savings were estimated at $525,000 resulting in a simple payback period of seven years. 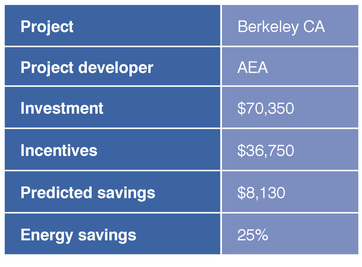 Association for Energy Affordability (AEA) is a not-for-profit technical services and training organization at the forefront of increasing energy efficiency in buildings. AEA has over 100 professional energy engineers, project managers, trainers and technical consultants who are uniquely qualified to train and assist building owners in achieving cost savings and energy efficiency and to access public funds to defray project costs. AEA’s technical staff has extensive experience in all aspects of the development of cost-effective work scopes and development of specifications for mechanical system upgrades or replacements, conducting bid processes to select contractors for measure installation, obtaining agreements with owners, and in implementation, construction oversight and post-construction inspection of energy efficient retrofits in multi-family housing.